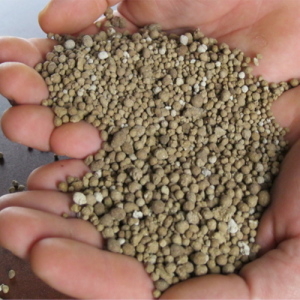 MICRONA™ Prill – Gypsum is high quality , micronized, dihydrate calcium sulfate. Adds essential calcium and sulfur nutrients with low dust for easy blending and precision application at reduced rates. Helps leach out harmful salts and improves soil structure. Easy to apply anytime, anywhere without specialized equipment.